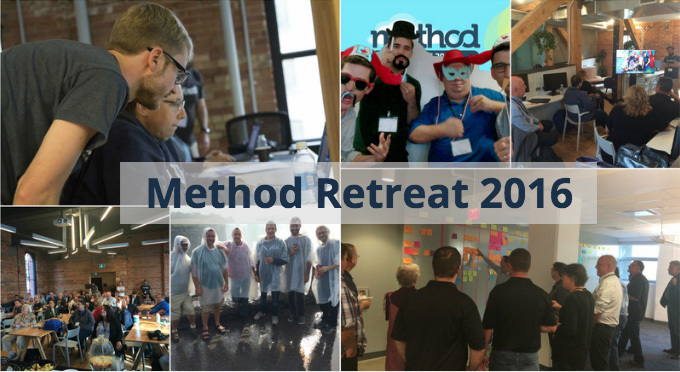 Recently we were joined by Method users in our hometown of Toronto for our Annual Method Retreat. We had 2 full days of hands-on customization training, with a lot of fun sprinkled in between. 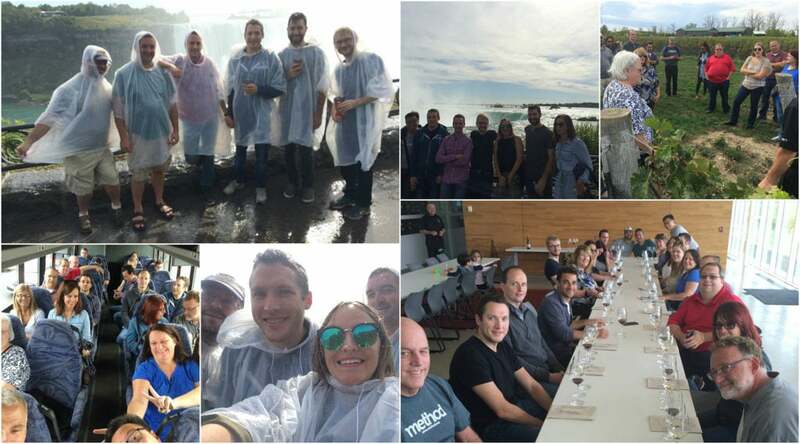 It was great hosting our Customers and Partners; here are my favourite moments of #Retreat16. We kicked off #Retreat16 with Paul giving our attendees a special look into our 2017 Product Roadmap. Paul shared what we have planned in regards to our upcoming product releases, the timeline for these releases and why we have prioritized the way we have. This is one of my Retreat highlights because we had a great discussion with our attendees during this session. The feedback and questions we got during the Roadmap were awesome, and I love learning what is important to our users and why. This year we were very lucky to be joined by Mic Berman, our keynote speaker. Mic is a Leadership Coach who has over 20 years experience working with companies such as FreshBooks, Mozilla, Yahoo and CGI. However, Mic isn’t just a leadership coach, she’s also a farmer! She owns and operates a thriving organic vegetable farm. Mic joined us at the Method Retreat to share how her experiences on the farm have taught her more about business and planning than she ever imagined, and her presentation was awesome! Thanks again for sharing your experiences and advice Mic! 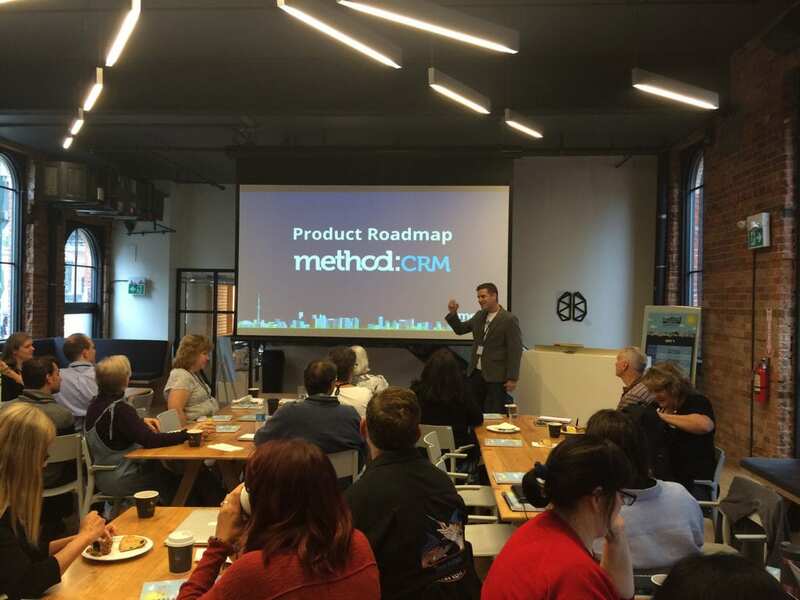 The app showcase is a chance for our Partners and Customers to show off the work they’ve done in Method, and was by far my absolute favourite part of the Retreat. 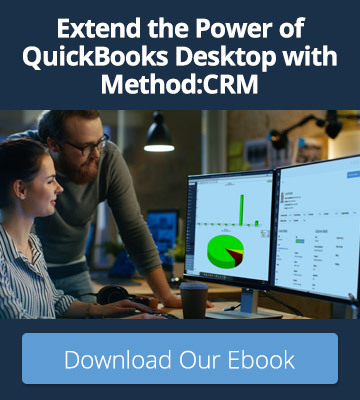 Whether it was customized screens, jobs done for a client, or even a brand new Customer Portal, we got great insight into what our users are doing with Method. I loved getting to see how Method can be customized to fit such unique needs. A special thanks to Aaron Rose, Victoria Cameron and Matt Raiser who shared their awesome work. At #Retreat16 we unveiled a few new features that are in the works. Our Product Managers, Jon Gamble and Audisho Sada, gave our attendees a special sneak peek into Method’s new Action Editor, Email Gadget for Outlook and Mobile App. This was one of my favourite parts of the Retreat because it was so fun seeing our attendees get excited to use the features that our team has been working tirelessly over. It made all of us Methoders that much more excited to launch these awesome new features! We had so many fun social events during the Retreat, I couldn’t choose just 1 favourite, so I’m going to talk about them all! First up was our boat cruise around the Toronto Harbour. We really wanted to show off Toronto and its beauty to our guests, and getting to see the skyline while cruising around the harbour is a great way to do that. Anytime you get to dance the night away on a boat is a good night! 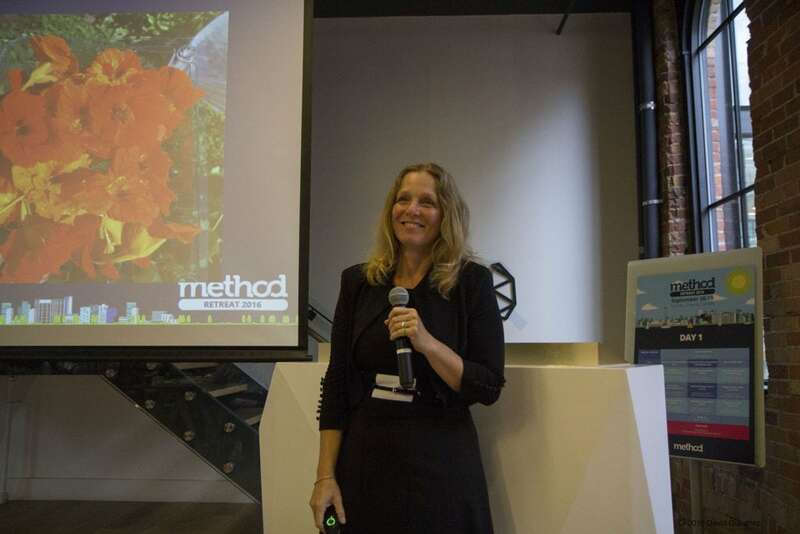 We also had a cocktail party at Method:HQ to show off our new office and have our guests meet our entire team. During the night I had many people tell me how cool it was to see where we worked and got a lot of comments on all of our sticky notes! The best part? The Photo Booth!! In all my visits to the Falls, never has it been so windy/misty. We all had to get Canada ponchos so we didn’t get soaked to the bone! Seeing how excited all of our guests were was amazing. I loved seeing the smiles on everyone’s faces. One of our Partners told me that visiting the Falls was on his bucket list, and he was now able to cross it off. That made my day. 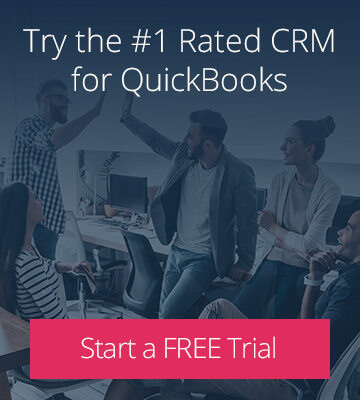 Getting to Know Our Users! I’ve just told you about my favourite moments from the Retreat, however I’ve left out my favourite overall part of #Retreat16…getting to know our users! I really enjoyed getting to know all of our guests, putting faces to names, and learning from them. 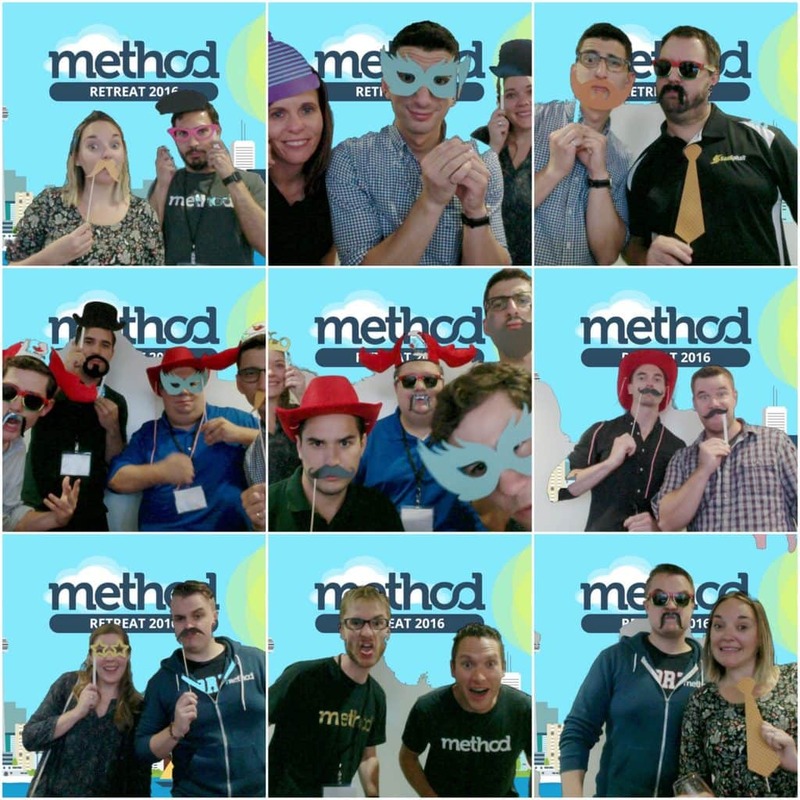 Method users are a fun bunch! 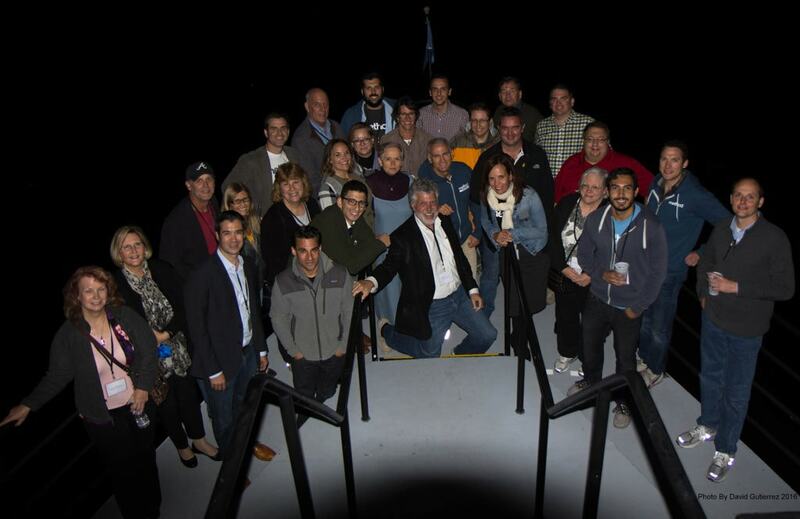 The Retreat wouldn’t have been such a success without our awesome attendees – so a big thank you to everyone who joined us. I’m already looking forward to #Retreat17…see you there! A special thanks to David Gutierrez for being such a great photographer and sharing some of his photos!